Underage drinking is when anyone under the legal age consumes alcohol in any way or form. Besides the fact that it is against the law, there are many reasons why underage people should never drink. 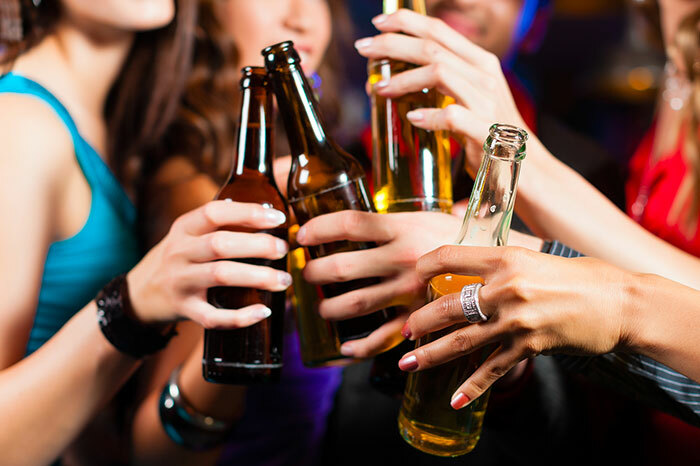 Drinking too much is a major cause of death from injuries among young people. Every year, underage drinking results in thousands of deaths. The deaths could be from - motorbike accidents, homicides, suicides, drownings, falls and drownings. Drinking too much can harm the growing brain. Did you know that the brain doesn't stop developing until it is into the mid-20s? The part of the brain that is developed to control decision-making doesn't mature completely until after the teen years, so this could harm a teenager's ability to see reason and make good decisions. Drinking too much can affect the body in many ways. Alcohol isn't all fun and games, some of the horrifying effects of alcohol range from hangovers and alcohol poisoning to death. Drinking too much can lead to other problems. These may include bad marks in school, run-ins with the law, and drug use. Drinking too much affects how well a young person judges risk and makes sound decisions. For example, after heavy drinking, a teen may see nothing wrong with driving their car at high speeds while drinking a beer, but before drinking, the teen can clearly see the danger involved. 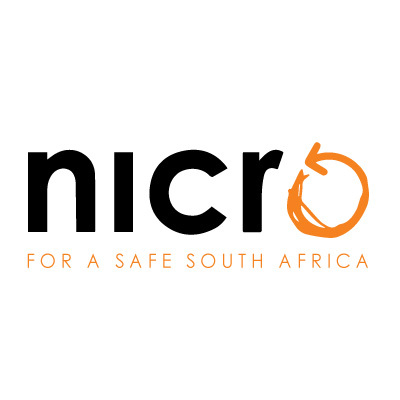 NICRO is committed to turning lives around - We encourage all South Africans not to stand back, but become involved either by donating a monthly amount, a once-off donation or look at the NICRO wish list for support in kind for around the country and see how you can assist.